What gift do you get for the gadget lover who already has everything? A bag to carry their gadgets, of course. 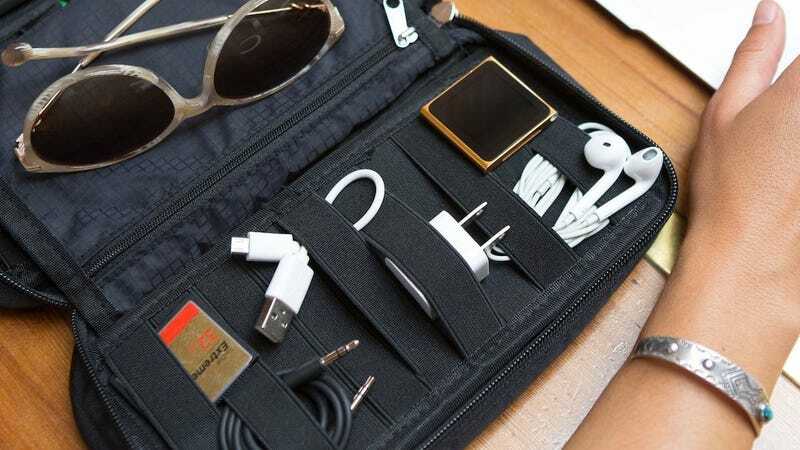 The Zero Grid Electronics Travel Organizer is bursting with pockets, straps, and zippers to keep all of your tech gear organized and untangled while you’re on the road. Get it for an all-time low $14 today when you clip the $1 coupon and use code X6SEIOG9.